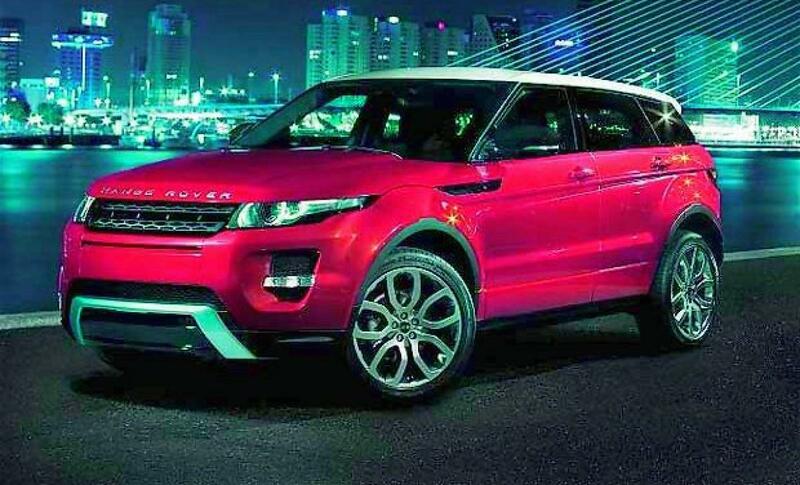 The German chief executive of Tata Motors-owned Jaguar Land Rover (JLR) has been rewarded for the British luxury car maker\'s dramatic turnaround in profits with a 4.5-million-pound pay and perks package. The German chief executive of Tata Motors-owned Jaguar Land Rover (JLR) has been rewarded for the British luxury car maker's dramatic turnaround in profits with a 4.5-million-pound pay and perks package. Ralf Speth's remuneration, made public for the first time, jumped from around 3.1 million pounds a year earlier, 'The Sunday Times' reported. Speth's pay for the 2014-15 financial year, stated in American regulatory filings, included about 1.5 million pounds of pension benefits. A BMW veteran of 20 years, the 59-year-old took over at JLR in February 2010. The company declined to comment on Speth's pay. "Jaguar Land Rover has ambitious growth plans and continues to invest to further develop its industrial footprint in the UK," it said. Speth has helped steer the luxury car maker after the Tata Group acquired the two struggling brands over six years ago. Since then he has seen its impressive revival, expanding factories and rolling out new models as it approaches a target of building a million cars a year. Its latest expansion involves almost doubling the size of its i54 engine factory near Wolverhampton, where it is making new, two-litre Ingenium diesel engines for cars, including Jaguar's XE, and will soon make new petrol engines. The company recently also applied for planning permission for a 93,505 square metre building — the size of about 13 football fields — adjoining its 100,000 square metre factory.